Did you know that in his early years Stephen King sold typed copies of his short stories at his school? That it took him more than thirty years to write his legendary Dark Tower series? Or how about that Thinner was the novel that revealed his “Richard Bachman” pseudonym to the world? 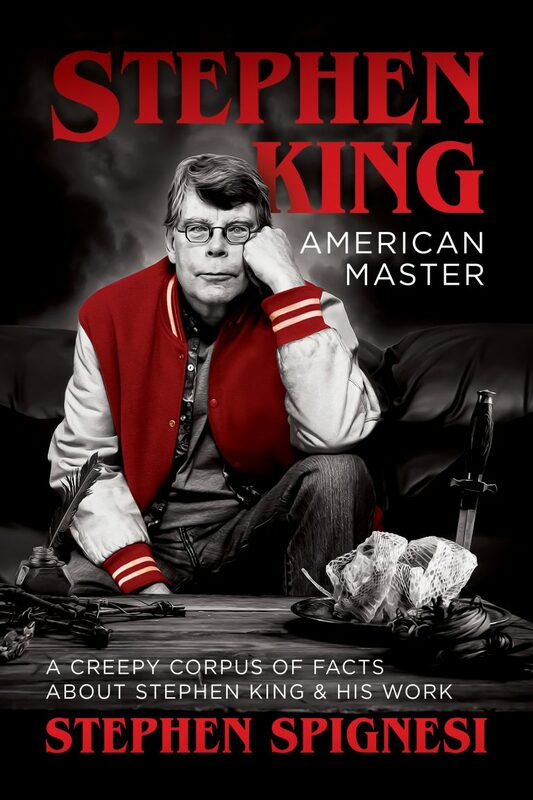 This is just a sample of some of the many fascinating facts, trivia, and little-known details about the life of King that can be found in Stephen Spignesi’s forthcoming book Stephen King, American Master: A Creepy Corpus of Facts about Stephen King & His Work. Stephen King, American Master is a must-read for King fans, and provides a variety of interviews, essays, and insights, from the casual to the fanatical.